A gripping thriller based on true events, from the bestselling author of Eye of the Needle and The Pillars of the Earth. When Ross Perot, millionaire head of the Dallas-based company EDS, discovered that two of his key men had been jailed in Iran, he turned to the one person who could help. Colonel 'Bull' Simons, famed World War II and Vietnam commando, agreed to do what the US government would not go in and get the men out. 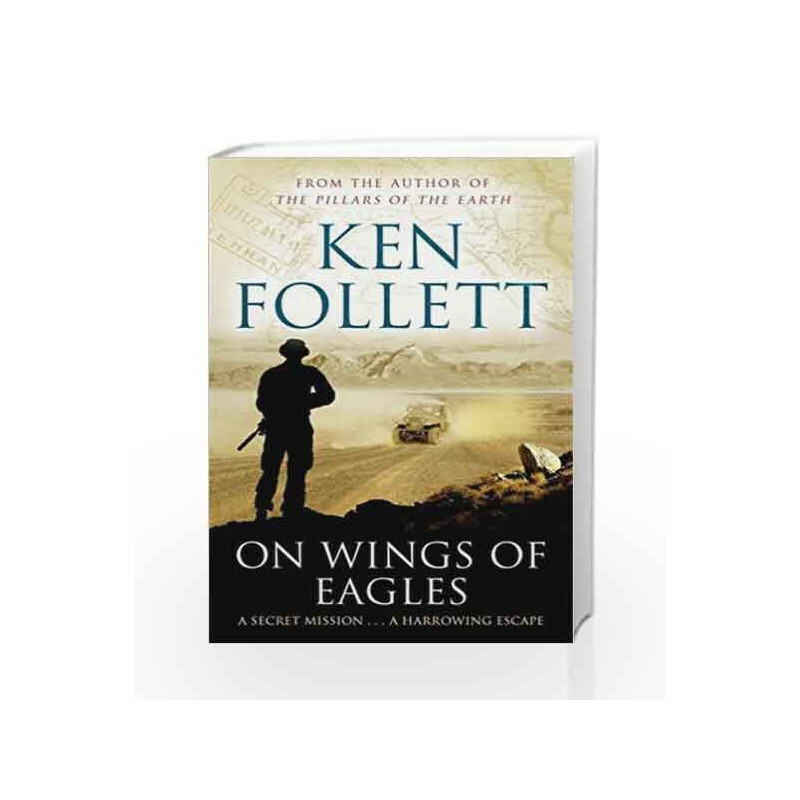 On Wings of Eagles is the gripping account of an incredible real-life rescue carried out by a Green Beret colonel and a group of corporate executives who were hastily trained to form a fighting team. 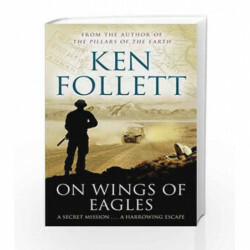 In this extraordinary story Ken Follett weaves together a secret penetration of a highly dangerous territory, a dramatic jailbreak, and a harrowing overland escape to the Turkish border made all the more extraordinary by the fact that it is true. On Wings of Eagles Book is not for reading online or for free download in PDF or eBook format. Table of Contents,Index,Syllabus,summary and image of On Wings of Eagles book may be of a different edition or of the same title.